We are often asked what open-source software packages are available for initial shipments of Calxeda-based servers. Here’s the current list (changing frequently). Let us know what else you need! 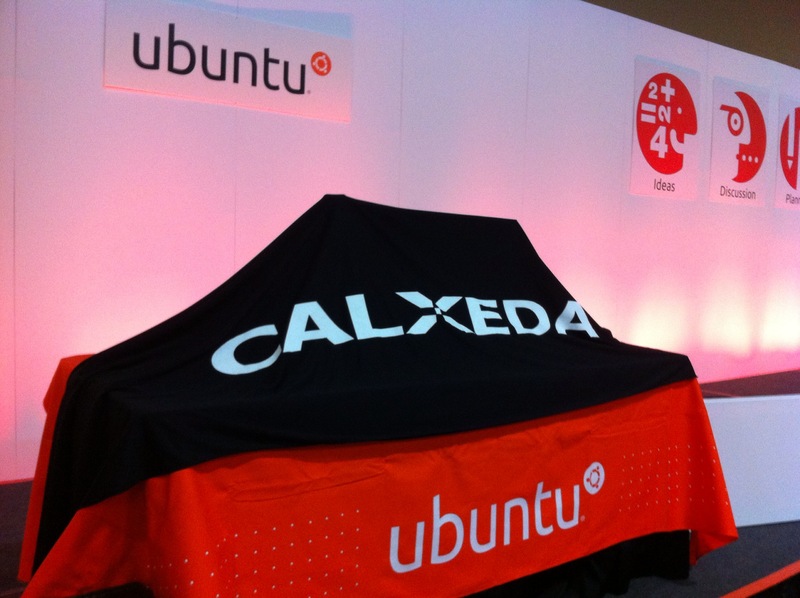 This week, Calxeda is showing a live Calxeda cluster running Ubuntu 12.04 LTS on real EnergyCore hardware at the Ubuntu Developer and Cloud Summit events in Oakland, CA. This is not an FPGA demo. This is the real deal on real silicon; quad-core, w/ 4MB cache, secure management engine, and Calxeda’s fabric, all up and running. 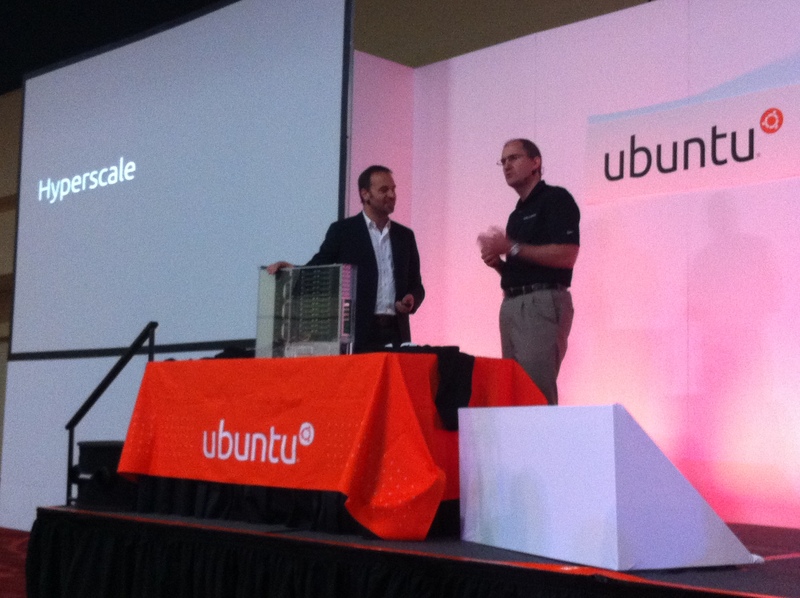 Larry Wikelius, Co-founder of Calxeda, on stage with Mark Shuttleworth at UDS. Ubuntu 12.04, with support from Canonical, is the 1st Linux distribution with full support for ARM as a 1st tier server architecture. Incorporating OpenStack’s cloud management infrastructure, Ubuntu 12.04 is designed to support the world’s largest cloud environments, where Ubuntu enjoys commanding market share today. After months of discussion, debate, claims, and counterclaims, the industry can now begin a fact-based dialog about Calxeda-based servers. What applications are appropriate? Are they fast enough? How much can they really save large internet and IT shops? Do they really consume only 5 watts each? In other words, this new category of technology is moving beyond Powerpoints and on to proof-points. Ok, we will still pepper the market with pretty presentations, but at least they will contain real benchmarks and measurements made on real systems. We will begin communicating benchmark results on calxeda.com soon. So, back to Oakland…Running Ubuntu 12.04, we are demonstrating a standard LAMP stack (running Calxeda’s website) along with other popular web frameworks such as node.js and Ruby on Rails, provisioning of OpenStack Nova compute instances, and even Canonical’s Metal-as-a-Service bare-metal provisioning. 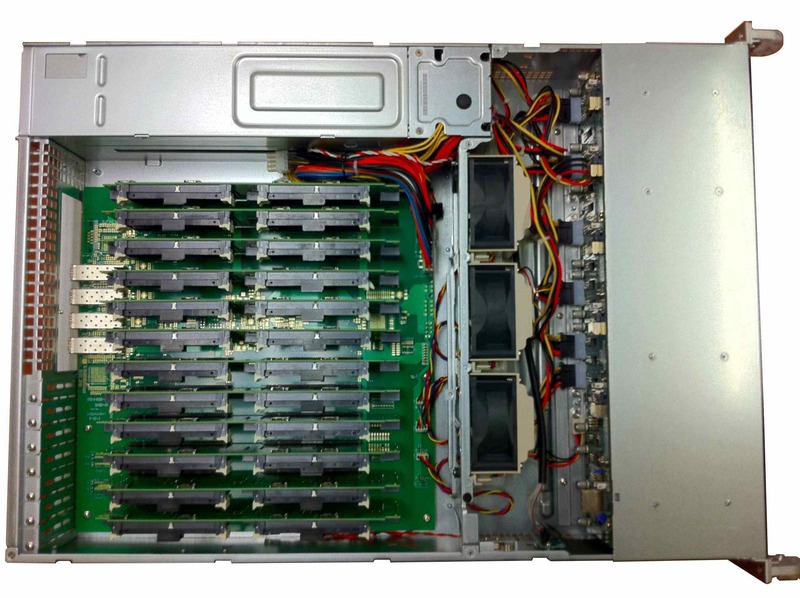 The cluster we are running is a Calxeda EnergyCard prototype in a 2U chassis that supports up to 48 quad-core nodes at under 300 watts, with up to 24 SATA drives. For more information about UDS, please see http://uds.ubuntu.com/. Remote Participation for UDS is available at http://uds.ubuntu.com/community/remote-participation/. While exciting to see, this demo really shows just how easy it is to move modern software over to Calxeda and Ubuntu. Literally, it all just worked. The code came up without any modifications. Just load and go. The Linux community will see immediate benefits from such a server for building Linux kernels and distributions. A complete build of the Ubuntu 12.04 kernel took less than an hour to compile on a single node, 1/4 the time of current ARM build platforms. With a larger Calxeda cluster, a full build of the entire distro will take hours, instead of weeks. Now that Calxeda EnergyCore has been seen in the wild, you can expect more sightings at a variety of industry events, and end-users shipments will begin over the next 4-8 weeks. Volume shipments are expected to begin early this Fall from HP and other system vendors. Be sure to check our website frequently to get updates. Who said that hardware is boring? 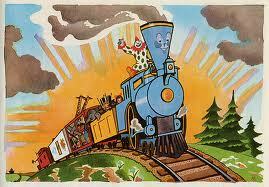 Let the fun, and games, begin!